One of the most recognized names in the pool industry is Hayward. Hayward Pool Products haven been in business for over 80 years. The goal of the company was and still is to provide their customers with a pleasant swimming pool experience. Many homeowners are trying to reduce the cost of their swimming pools by running and operating the swimming pools themselves. With Hayward Pool Products, taking care of your swimming pool just got easier. 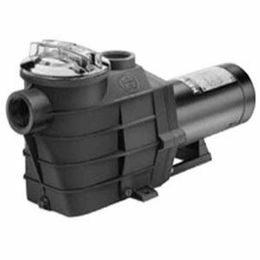 Hayward offers everything you will need from pumps, filters, heaters, chemicals, automatic pool cleaners and so much more. All of Hayward’s products all comply with EPA’s standards. All of their products are made with the most current and advanced technologies. All of their products have been tested to their standards. Hayward wants to make sure that your ownership of a swimming pool is a positive experience. Their products are all technologically advanced, ensuring a perfect pool every time. There are many distributors in the United States, Canada and even Europe. On the Hayward website, you will see that Hayward prides themselves on swimming pool safety. There is a section called Residential Pool Safety. Here in this section you will find safety tips such as Life Saver Pool Fences, Water Safety for Your School Age Child plus much, much more. Hayward’s website is simply to use, they break things down in three different categories. In Ground, Above Ground and Design a Pool. You will find heaters, filters, pumps and much more for each section. They offer energy solutions so you can operate your swimming pool without spending a lot of money. 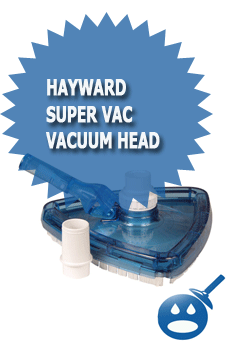 All of Hayward’s products are covered by a warranty. You can register your warranty online, right on their website. You will find Energy Rebates that will benefit you as your swimming pool benefits from Hayward Swimming Pool Products. When you choose Hayward Pool Products, you will find that you are getting high performance, high quality, reliable swimming pool products. If you are a brand new swimming pool owner or you are just looking to replace the old equipment you have, Hayward has everything you need and more. Check out the locator on the website and look for the nearest Hayward dealer near you. If you do not live within a dealer, there are many places online where you can purchase Hayward Products. 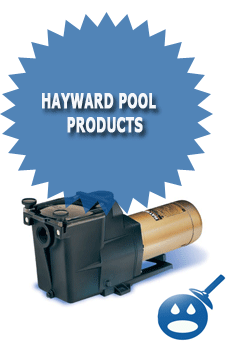 If you want the most qualified name in swimming pool products, then you simply have to try Hayward. Your swimming pool will never look or operate so good. With Hayward Pool Products, you can guarantee that your swimming pool will run better than it ever has before. Hayward stands behind their products and that can be hard to find in a company.